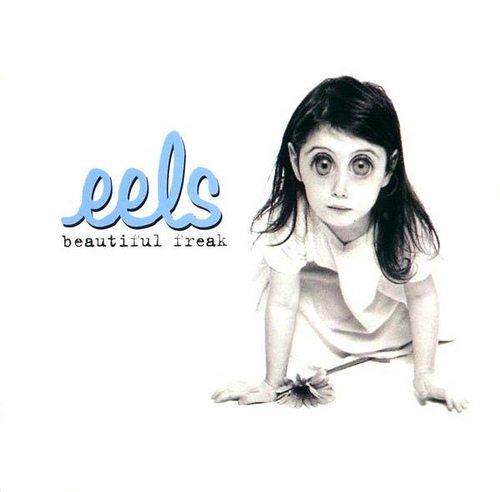 According to the “freaks”-subject, this beatiful catchy title-tune from EELS’s melancholic 1996-debut has been on top of our playlist all day, today. This entry was posted in freak, movie, music, pop culture. Bookmark the permalink.